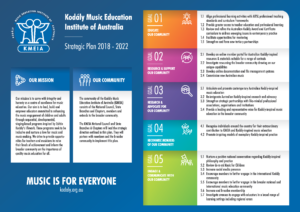 I am pleased to inform you of the Kodály Music Education Institute of Australia’s Strategic Plan 2018-2022. You may remember in March 2017 we invited members and the broader community to participate in our Future Directions Survey. This feedback along with State Branch and Chapter consultation provided us with valuable insight across a range of issues. The Finance and Strategic Planning Committee of the National Council collated this feedback and worked to develop a plan that captured national views. 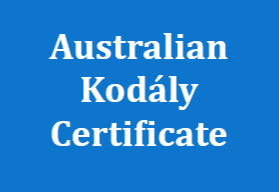 This plan was presented to the National Council and formally adopted in September last year. Thank you to all members and committee and Council members for your contribution in producing this important document. 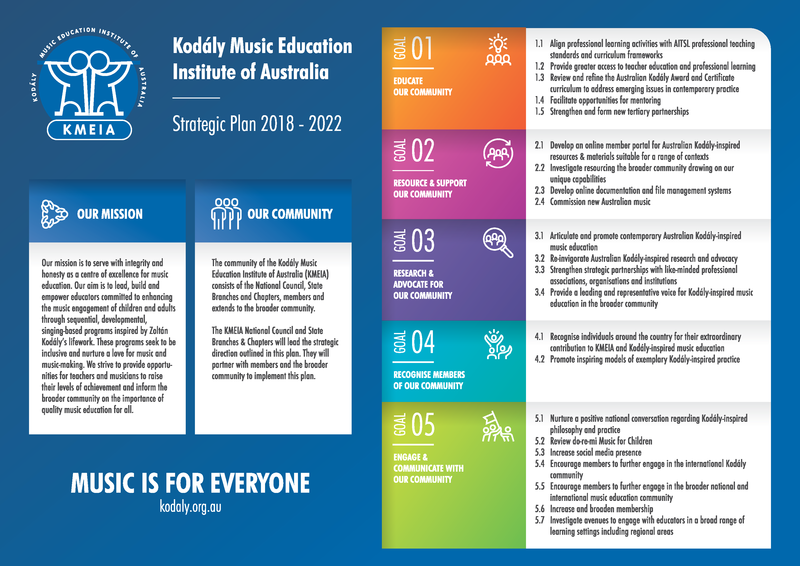 You are invited to view a graphic summary of our strategic priorities made available on our website. 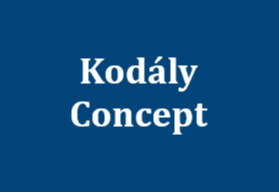 Our goals are aspirational and provide a guide for our activities over the coming years. 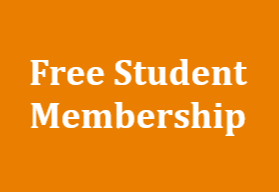 We welcome your support and involvement in helping our vision become a reality.